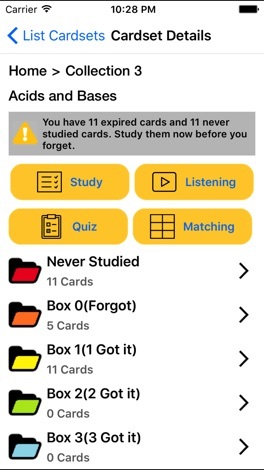 Using Flashcard will help you learn faster and remember more in a shorter time by showing flashcards just before you will forget them. 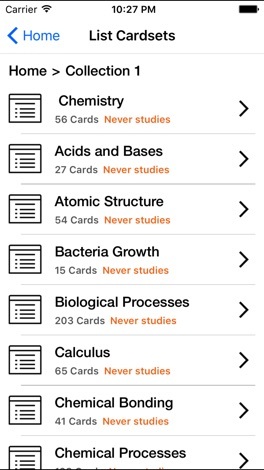 PCAT Flashcards app has several learning modes: Study, Slide show, Matching, Memorize, Quiz to make the learning process for PCAT exam more exciting and fun. 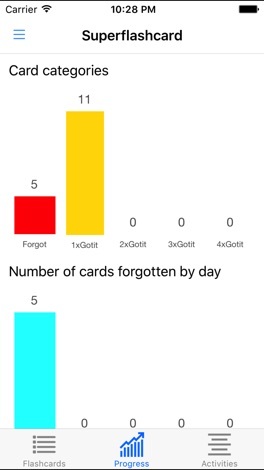 Please visit us athttp://about.superflashcard.com/tour/ for more information . 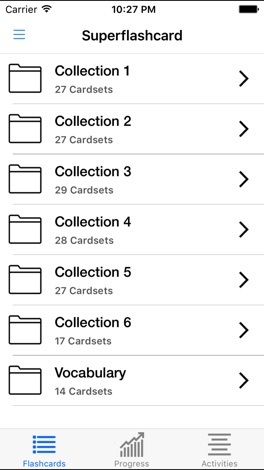 Hidden Newcastle is a free app uncovering the remarkable, tragic and macabre stories from Newcastle’s hidden past. Explore intriguing tales all about the city and its people, unearthed from over 800 years of Newcastle upon Tyne’s history. 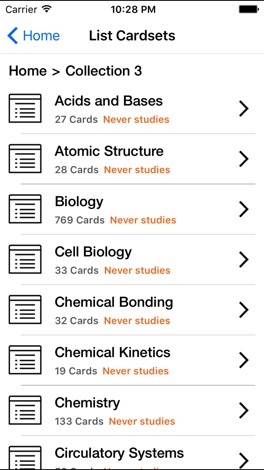 This app has been produced by Tyne & Wear Archives & Museums and NE1 Ltd with Newcastle Libraries.